Â observe carefully, you will find a lot of large and small plastic water tank for storage.These water tank not only can only be used for water storage, there are many other USES, different water texture, thickness is different.So, what are the material of cheap plastic tanks?The rabbit small make up in this paper, the soil is to introduce the different plastic water tank material and its advantages and disadvantages, to help you to understand this kind of product. 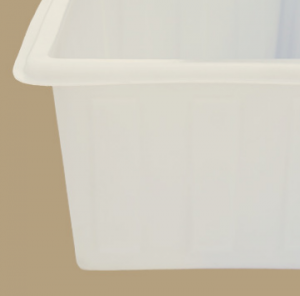 cheap plastic tanks has a lot of style, such as barrel, square box, water tower, container, etc., the tank commonly thicker, more durable, a fairly large size.Division, according to plastic water tank has a capacity of 0.15 T, 0.2 T, 0.3 T, 0.5 T, 0.8 T, 1 T and 2 T, 5 T, 6 T, 8 T, 10 T, and other models.Plastic water tank, widely used in addition to water, can also with some chemical liquid.In this way, the material of plastic water tank with PE material, PP, PVC and HDPE materials and so on. 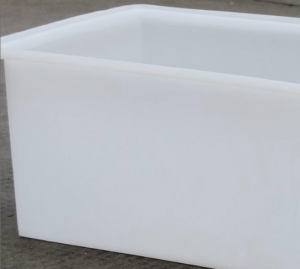 Among them, the PE material of plastic water tank, often translucent white waxy, no cracks, sealed performance is good.In addition, the radiator, non-toxic, no smell and easy to clean, light weight, good flexibility, flexible handling, easy to use.PE material physical properties and good chemical stability, plastic water tank has good low temperature resistance, acid, but the result is bad in strong oxidation corrosion resistance, low melting point also. PP material of plastic water tank, the lightest, in all material plastic tank heat resistance is the best.Another PP material of plastic water tank non-toxic tasteless, good toughness, good chemical stability, strong on the gas barrier property, low water absorption, good insulation performance.However, it is soft, easy shrink, crisp and tender, aging, PP material of plastic water tank not long-term contact with the hot metal.In general, PP material plastic tank performance than PE material is superior, but the price is more expensive than it.